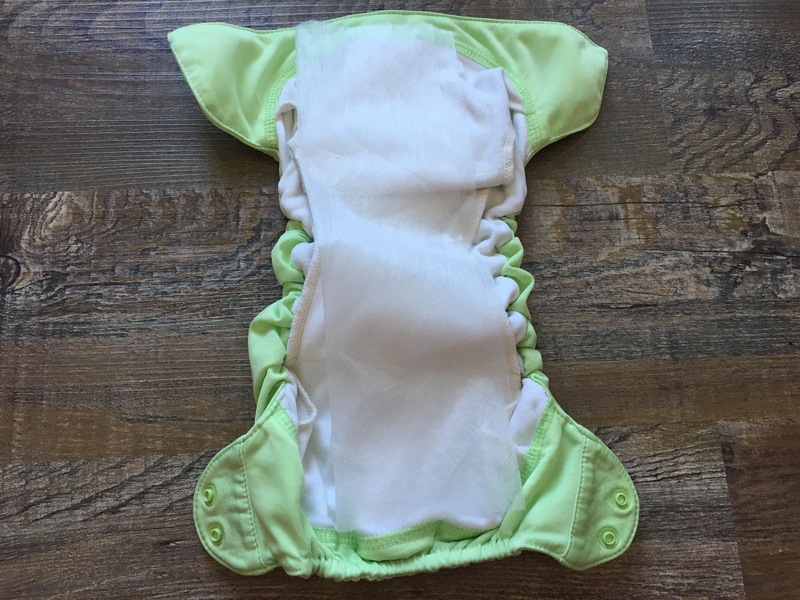 Yay for cloth diapering!! We did this with our last child and will most likely do it with this one and I’m so shocked you fit that many in there. #momgoals! 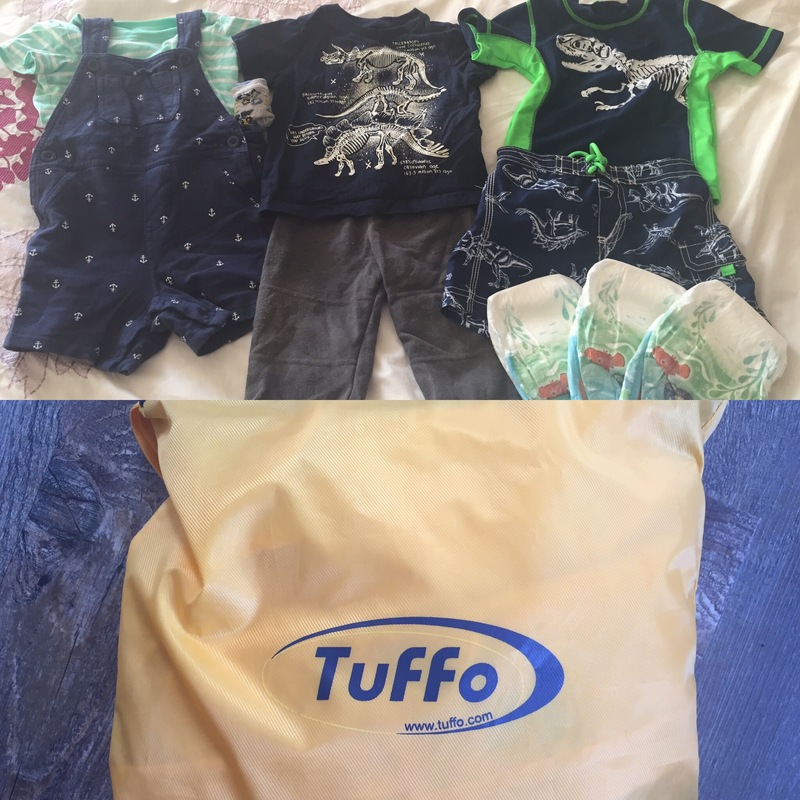 Thanks for sharing what’s in your diaper bag! 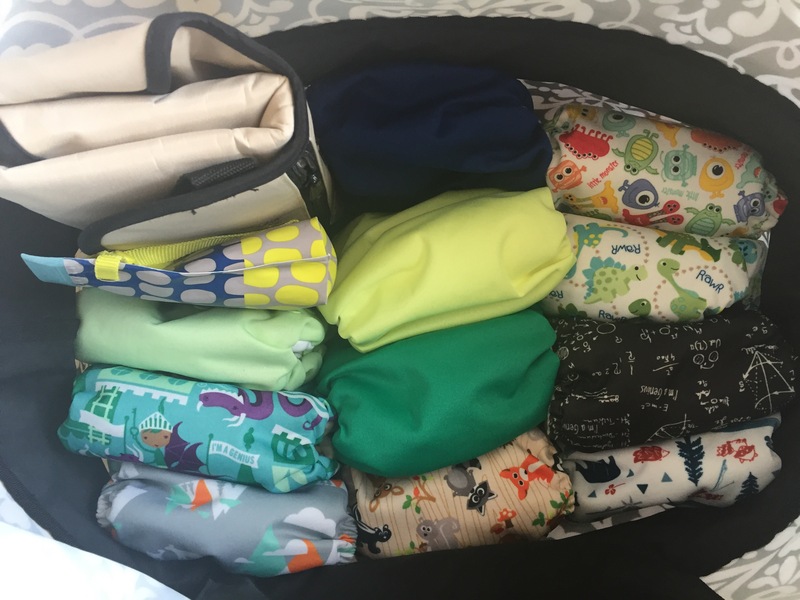 An organized diaper bag is so important! nice that you found a daycare provider that would keep up with this! 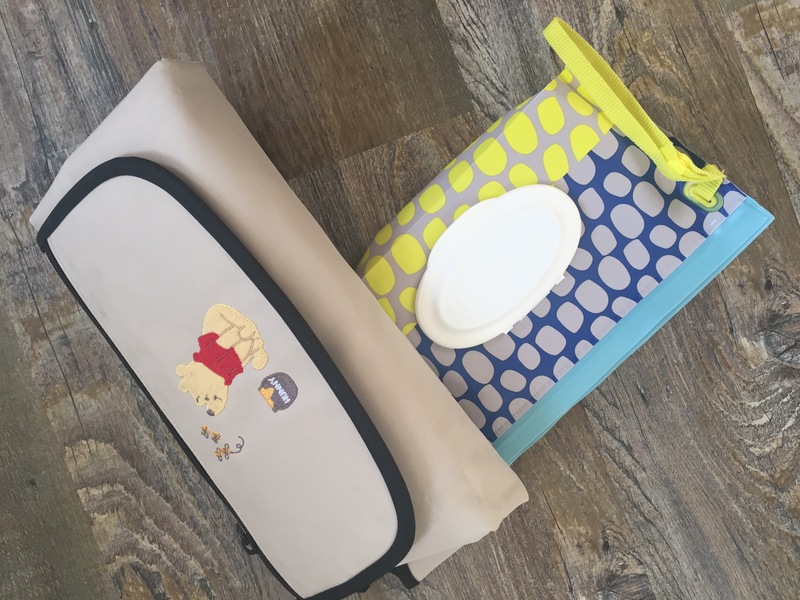 thankfully i’m past diaper bag days – i just toss a diaper in my purse and leave some wipes in the car! 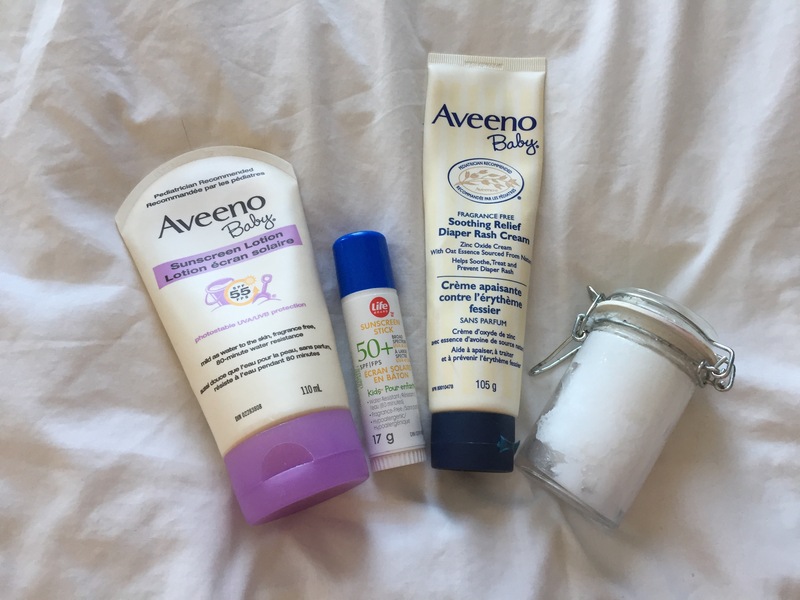 I loved the Aveeno baby products when my daughter was little! Wow that’s a full bag! LOL I never really thought about how cloth diapers take up a little more room than disposable. That bag looks awesome! 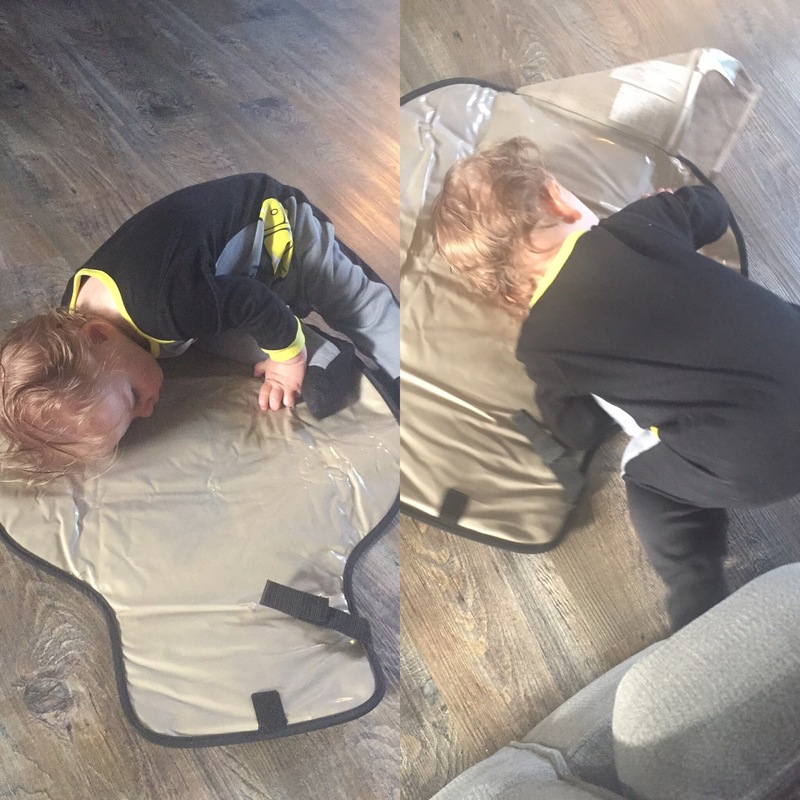 It can be so hard to find the perfect diaper bag! My kids are school age now (so no diaper bag), but this looks like the perfect bag. Keeping the bag well-stocked but not over-stocked is key!! Yes otherwise it turned into another purse with too much of nothing where your keys get lost! I can imagine, I would be too! Ooh! You have yours so nicely packed! Mine as always haphazardly thrown together, LOL.